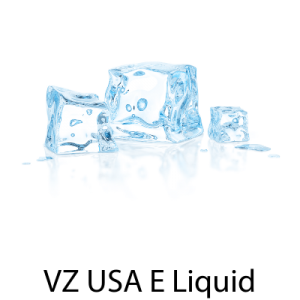 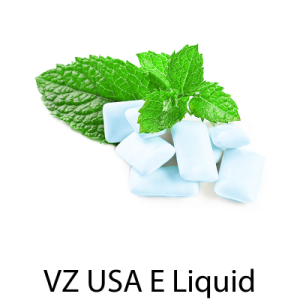 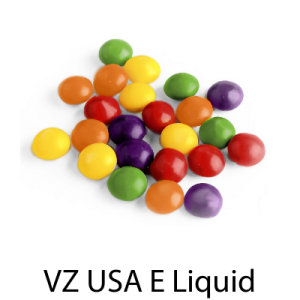 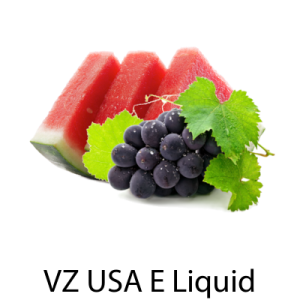 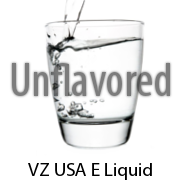 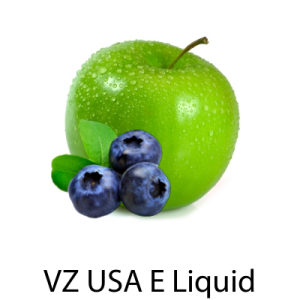 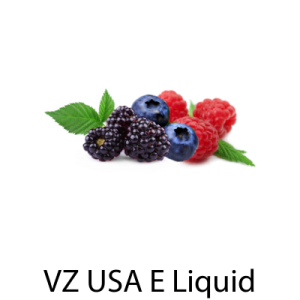 At Vaping Zone we have Blue PET Empty Bottle with cap with different sizes. 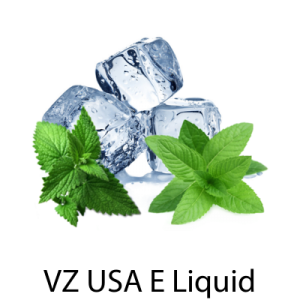 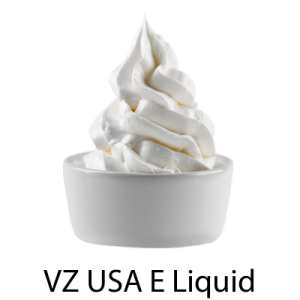 We have 120ml, 250ml and, 500 ml sizes availabe. 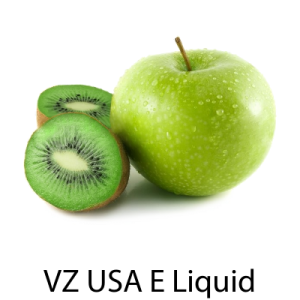 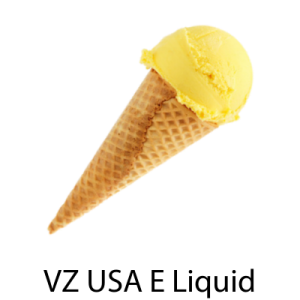 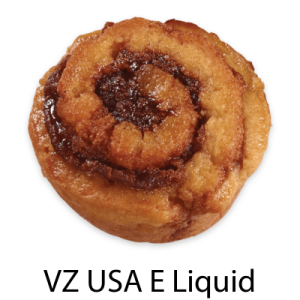 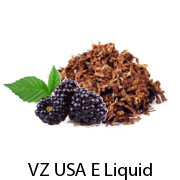 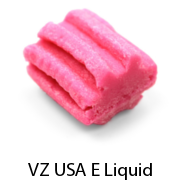 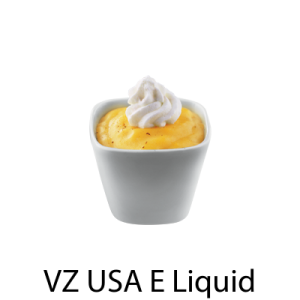 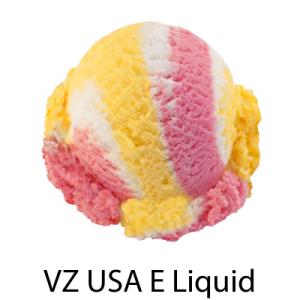 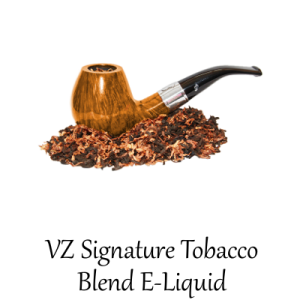 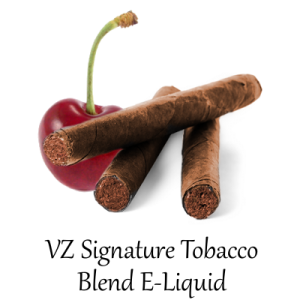 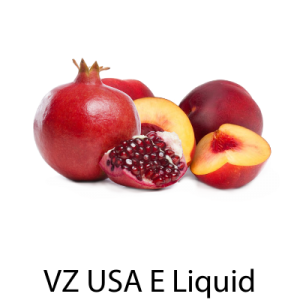 Enjoy buying E-Cig parts and vape accessories online at vapingzone.com.